A handy portable table lamp. No wiring required, powered by3 x AA batteries (not included). 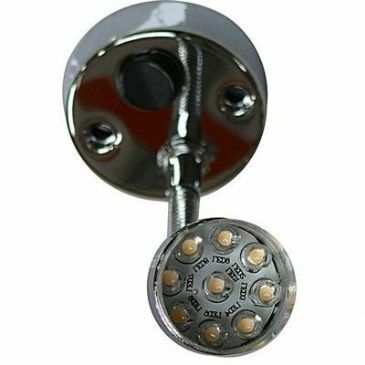 Adjustable head with 12 LEDs producing gentle but bright illumination. Ergonomic handgrip stem enables use as a torch. Dimensions : 215x108x78mm. Ideal for use inside and outside. 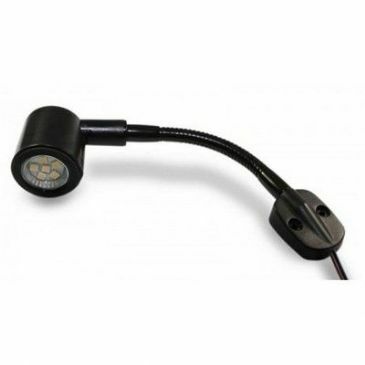 12V quality lamp with flexible arm in Black from Frilight of Sweden. 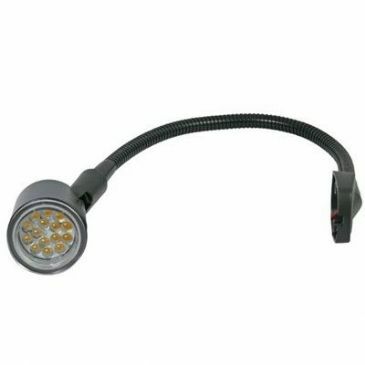 Complete with 15 SMD MR 11 bulb. 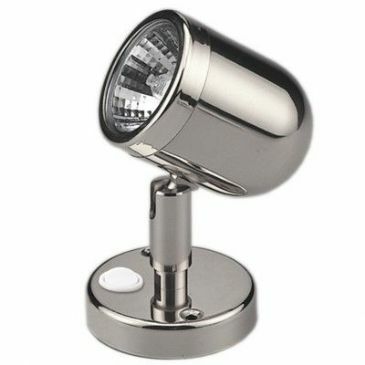 45mm lamp head. Length of arm is 330mm. 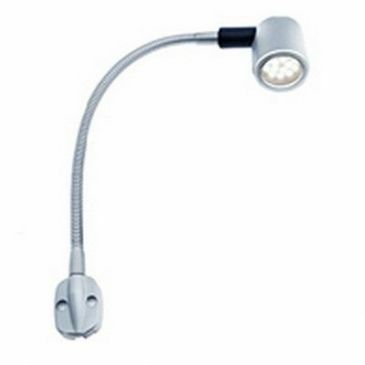 12V quality lamp with flexible arm in Matt Silver from Frilight of Sweden. 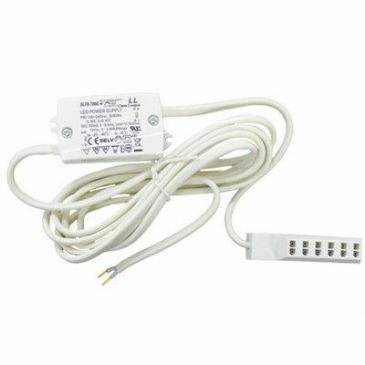 Complete with 15 SMD MR 11 bulb. 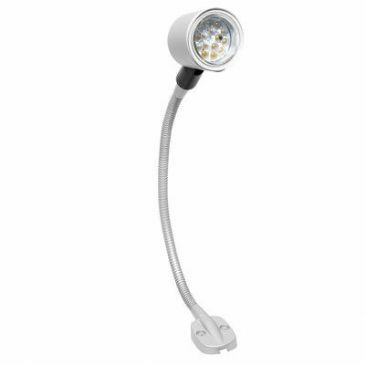 45mm lamp head. Length of arm is 330mm. 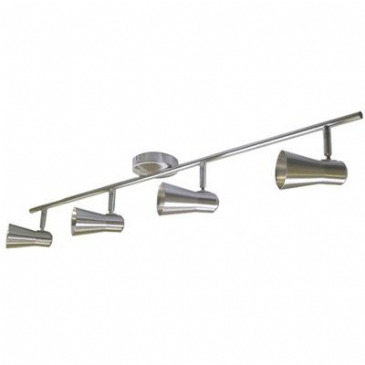 This Royal Dora LED 12V Spotlight is an attractive, functional metal switched spotlight with a brushed nickel finish.